We are glad to welcome you in the brightest city of the North Caucasus, known for its boundless hospitality! The inconceivable combination of modern technologies and centuries-old traditions does not leave anyone indifferent! 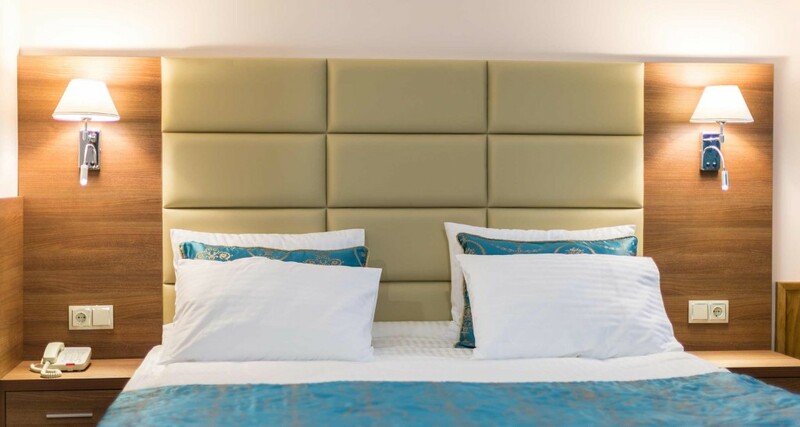 Our hotel is very conveniently located in the heart of the city. 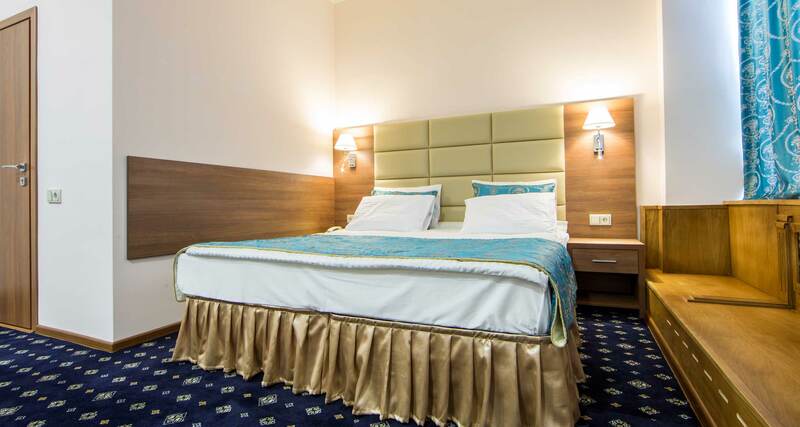 In walking distance for you are numerous cafes, shops, business center, cultural sites, major attractions, pharmacies, ATMs. 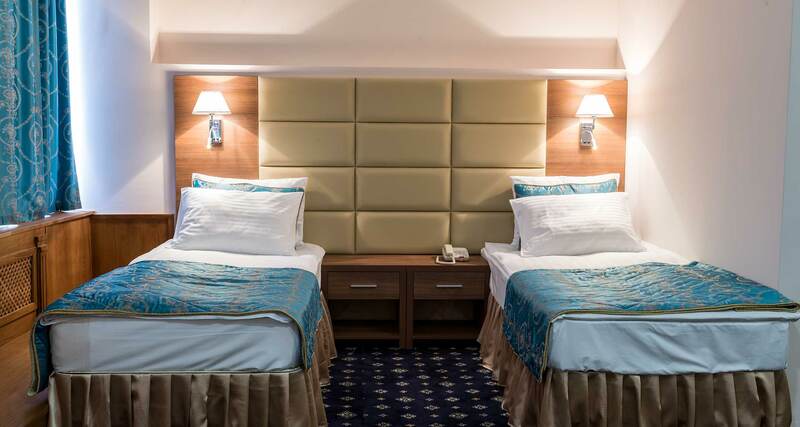 We are ready to provide you with comfortable rooms. After all, people think about comfort when booking hotels. Going on a business trip or an exciting tourist adventure, in CENTRAL CITY you can completely relax after being saturated with bright events of the day. 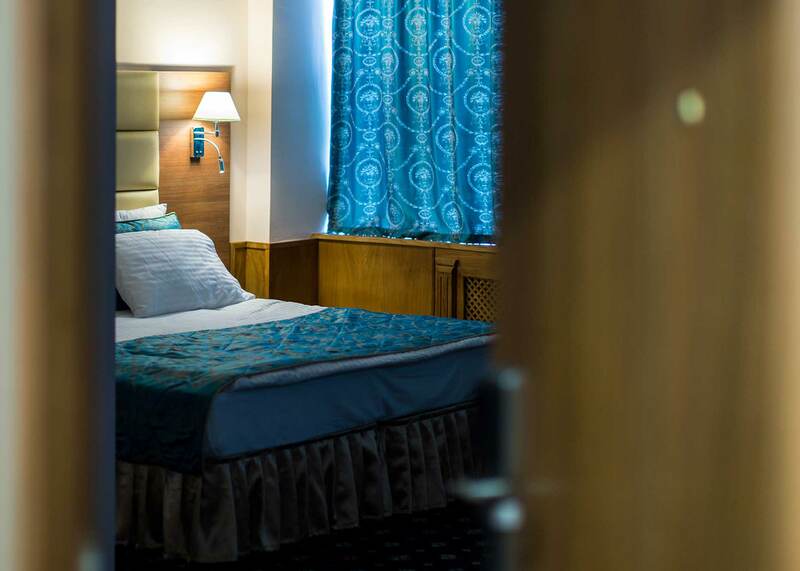 Feel yourself at home in our hotel chain. 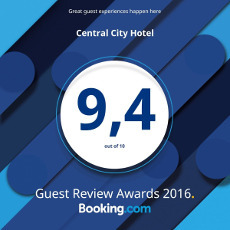 Hotel Central City Hotel Grozniy was awarded by Booking.com as the best hotel in the Chechen Republic for real guest reviews.